Life is moving so fast it is difficult to keep up. How can we get more done in the same amount of time or even less time? According to the INC Magazine article 7 Things You Must Quit Doing to Be More Productive This Year written by Jeff Haden, we must stop turning down the help you need. 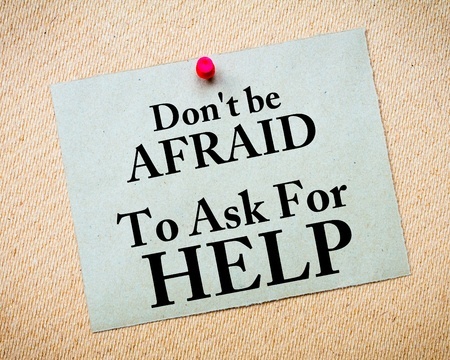 Sadly, those who reluctantly ask for help, often wait until the situation has become dire or the deadline looms adding stress to the equation. We must ask for help early and often. “There are many reasons people fear requesting assistance, primary among them not wanting to seem weak, needy or incompetent (any of these ring a bell?). Insanely productive people know they don’t have all the answers. They aren’t afraid to ask for directions when lost. They aren’t too proud to say when they’re having a hard time. When you ask for help on specific tasks at work you free up time and energy for those projects that require your special genius. That goes for your large format printing needs as well. 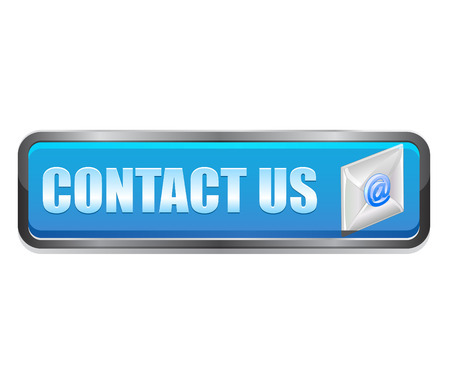 Ask a professional for help with your next graphic print job – we are happy to help! Mark your calendar. ExhibitorLive 2017 is March 12-16, 2017 at the Mandalay Bay, Las Vegas. Come say HI! 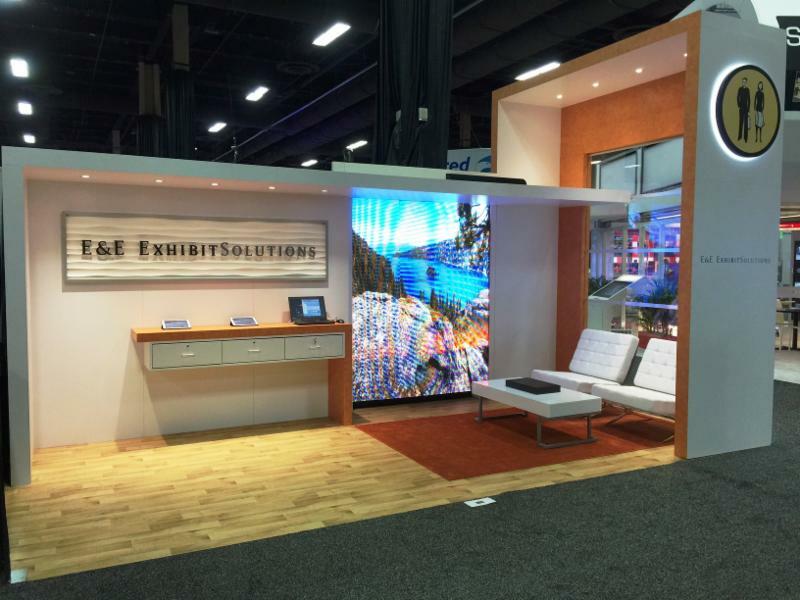 E&E Exhibit Solutions will be at Booth 1537 and we have a brand new display to unveil.